Looking For An Entry-Level Copywriter Job? For those looking for a break as copywriters, IWriteEssays has the opportunity of a lifetime. The premium copywriting website offers junior copywriters an entry-level copywriting job to get them started on their copywriting career. All you need to do is apply and pass a series of tests to determine your skills. Upon joining our diverse team of freelance copywriters for hire, you are positioned to improve your skills, grow your portfolio, and win over loyal clients. What Entails An Entry-Level Copywriter Job? 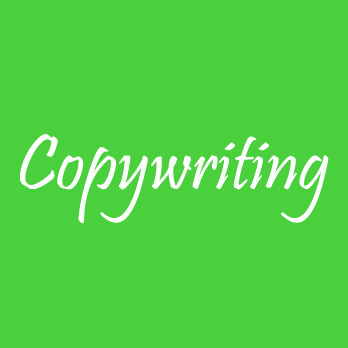 Join our team of professional copywriters and start your writing career within minutes. Entry-level copywriting involves creatively developing ideas for advertisements, brochures, billboards, catalogs, email campaigns, and such, and creating a unique text copy for purposes of advertising or marketing. IWriteEssays’s team of copywriters craft promotional and advertising materials to persuade readers to purchase, opt-in, or engage with a product or service. An entry-level copywriter should possess exceptional writing and collaborative skills, good sense of English grammar, meet set deadlines and work under pressure. They require no educational qualifications and work from the comfort of their own home while setting their own schedules.